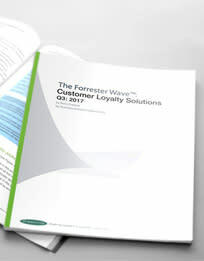 Flexibility and agility are key components of any successful loyalty or CRM program. Utilizing our web-based administration site, Brierley+Partners and our clients can easily perform program updates. LoyaltyOnDemand® enables the configuration of program rules, promotional offers, rewards, and content. Users can create targeted bonuses with defined effective dates as well as targeted products based upon previous purchase history, member tiers, and an endless array of other criteria. LoyaltyOnDemand's user interface also provides access to other products, such as Brierley Campaign, Brierley Survey, Digital Messaging Suite®™, and Engagement Portal. Learn more about our technology products. 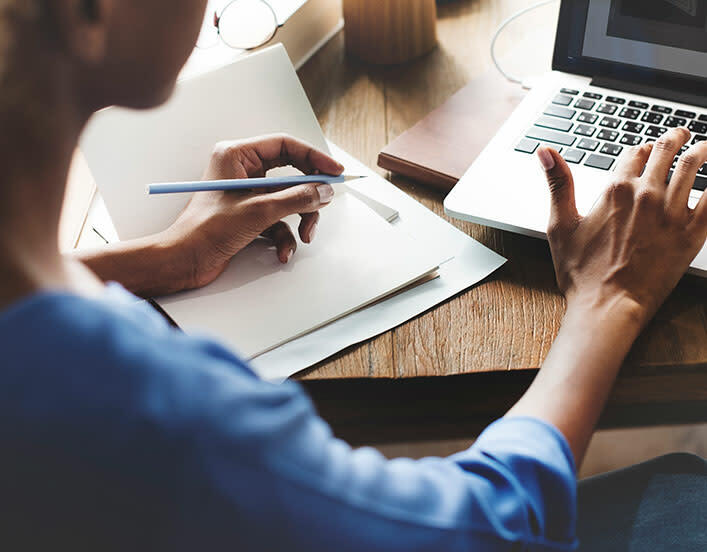 Program administration is available on a self-service basis, but is also expertly managed by our team of product specialists working hand-in-hand with our clients’ marketing and technology teams. The Brierley support team will ensure seamless integration of the initial program building blocks and conduct ongoing support. The team is also available to build promotions and offers in a full-service capacity, and perform program modifications as the program strategy evolves. 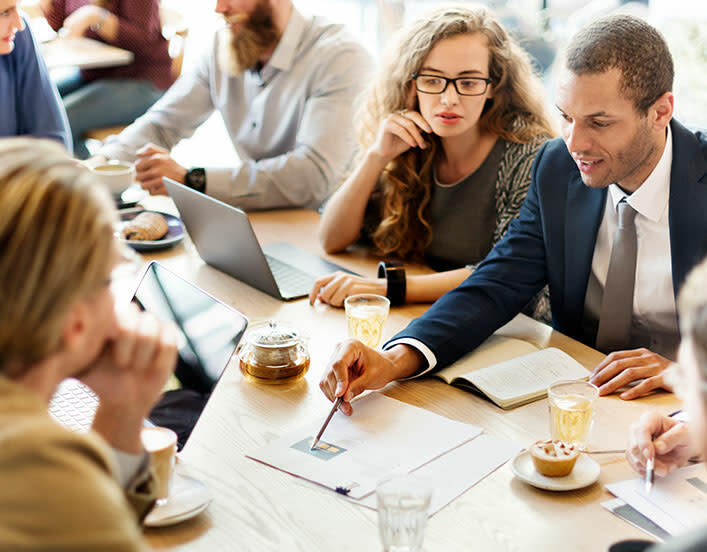 With a dedicated team of professionals united around each account, your brand benefits from that team’s knowledge of your program rules, intricacies, and customer experience. These skilled experts will be your trusted advisors from your program’s infancy, and will aid in advancing its future growth.